Offering credit to retailers is a huge commitment for a distribution business. And there are some major risks. But truth be told, it’s one of the key components in why and how the shooting sports community has been able to succeed. The responsibility of managing a receivables department for a wholesaler is a serious and time-consuming undertaking. In many businesses, receivables represent their largest single asset. Turning this asset into a solid cash flow situation is challenging on a good day. 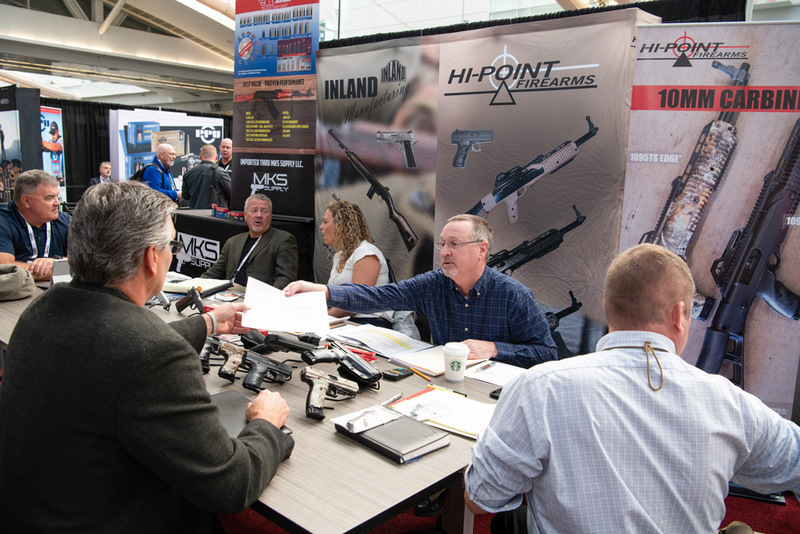 But with a sales market that is often volatile in the shooting sports arena, and with ever-changing needs and demands from retailers and their customers, balancing this portion of a distributor’s business can increase the pressure and risk exponentially. Fortunately, for many decades, two-step distributor members of the NASGW have continued to provide this credit service for the industry. Candidly, if the distributors couldn’t, or wouldn’t be willing to carry the risk, it’s quite possible the shooting sports industry would be facing some very serious obstacles. NASGW and its distributor members have spent years building trusted relationships and servicing retail clients through timely, efficient and well-informed business transactions. It’s one of the hallmarks of true two-step distribution and it’s one of the biggest reasons you should build a partnership with an NASGW wholesaler. In the end, you can count on the wholesale trust, commitment and partnership you’ll find with an NASGW two-step distributor – they’ve got your six.